EndeavourCat Trawlers are built in St. Petersburg, Florida following a long line of successful builders such as Gulfstar and Endeavor from which grew EndeavourCat today. 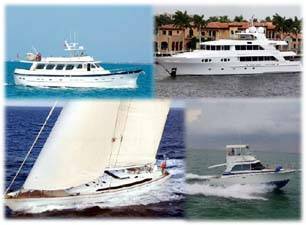 These catamaran trawlers are constructed in fiberglass 38 to 48 feet in length. EndeavourCat builds other monohull boats in power and sail but only the EndeavourCat Trawlers are in full time production. Contact Us for more EndeavourCat Trawlers information. Contact Us for more EndeavourCat Trawlers information.